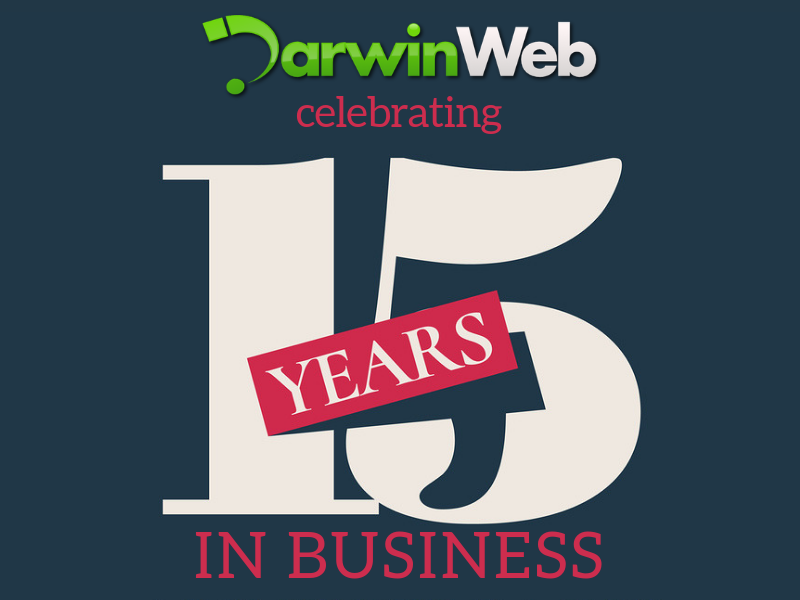 This is the domain name itself, the website address : eg www.darwinwebdesign.com.au. Owning a domain name will incur a recurring expense and you will be invoiced either yearly (for .com) or bi-yearly (for .au). You will receive this invoice from either the domain name registrar or from a reseller or web designer. Typically these do not cost a lot and pricing will vary depending on the supplier you choose and the level of support they provide. The domain name can be parked (similar to registering a business name) so the name cannot be taken by another person, or you can have a website and email addresses attached to it. If you do not renew your domain name, your website and email accounts will go offline at expiry. After some time in a state of suspension, the domain name will be released back into the market place to be available for others to register. This is the server or computer that stores your website files and database so the website itself is viewable and connected to the internet. This has nothing to do with your general internet connection. The fee involved is usually yearly and you will receive an invoice from your web hosting provider, reseller or web designer. Costs can vary significantly to cheap overseas hosting plans to SAAS based packages that include software, updates and security patches. Generally you get what you pay for with hosting, so cheap hosting can be a risky option for business use. If you do not renew your hosting, your website (and possibly emails) will go offline and it is important to note that once a hosting account has expired these are often not retrievable as the supplier will delete unused sites. Email hosting may be another expense but usually these are outsourced to an IT provider. Some web designers include this with their web hosting package (Darwin Web Design did this in the past but not any more). This option will depend if you have eCommerce functionality / online payments offered on your website. This would be featured if you are running an online store or payment form. Set up costs and fees will depend on the payment gateway supplier chosen. Once you have a domain name and web hosting established, you will then need a website! This once off cost includes the design and development of your website to a stage where it is ready to launch. Pricing will vary greatly from free DIY solutions to custom designed professional mobile responsive websites. It is not possible to compare with price alone and the web design options would justify a completely separate blog article. As with most things, you get what you pay for with cheapy sites often being a huge headache for business owners and a poor reflection of a business brand. 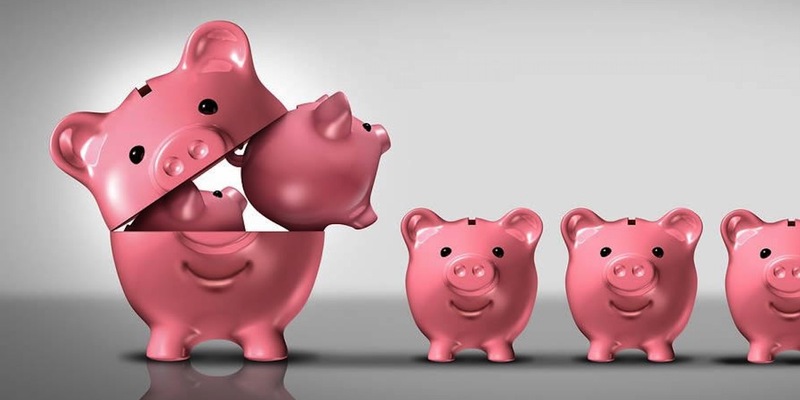 Although the website design is a one off cost, there would be additional costs if you ever wish to engage someone to re-design the website at any stage in the future. Usually a site needs to be replaced every few years or so to keep in line with current technical and design trends but this is entirely up to you. This is an optional extra charge if you require your web designer to add design, content or features to your website. Frequency of this cost will depend on how often you request these changes. Depending on the size and type of the job, maintenance could either be a fixed quote or an hourly rate project. 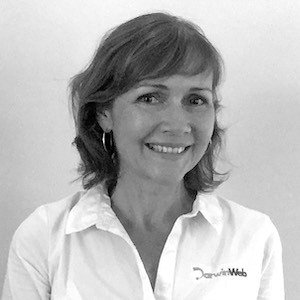 The web hosting offered by Darwin Web Design includes website script updates so you always run the latest secure version of the system. This offers peace of mind and manually patching the website system is not required, the cost of automatic updates is included in your yearly web hosting fee.